Photo source: Copyright © India Missions Association. Used with permission. 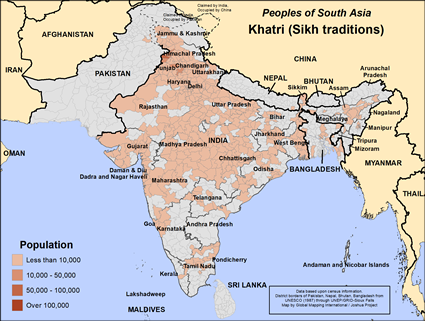 The Khatri are a people group with an undefined people cluster. They are also known as Arora Khatri, Bhiya Kshatriya, Chhatri, Katri, Khakar, Khakha, Khattri, Khakhar, Khakha Khatri, Patnulkaran, Patnulkarar, or Sethara. 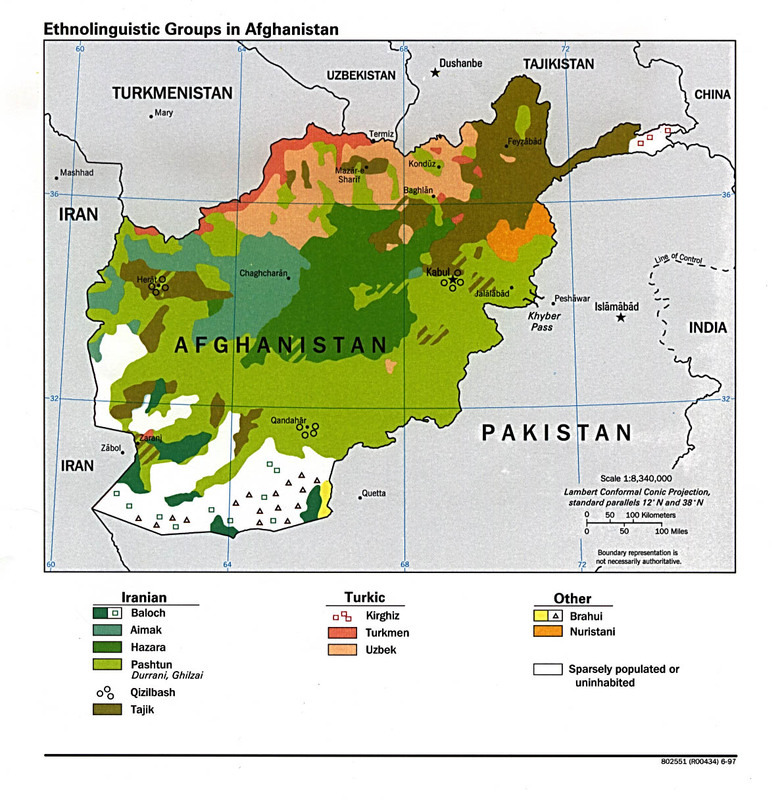 They are found mostly in India, but a small population resides in Pakistan and Afghanistan. They are believed to be a trading and business caste that originated in Punjab. In India, they are one of the most progressive and advanced communities. They often marry within their own community. They speak Urdu and other languages. 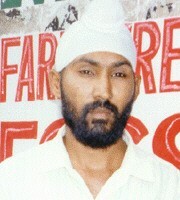 Their primary religion is Sikhism, which most Khatri take very seriously. Sikhism originally formed as a sect of the Hindu community. There are few, if any known believers among them. There is a Bible, Jesus Film, Christian audio recordings, radio broadcasts, and the God's Story video in many of their languages. View Khatri (Sikh traditions) in all countries.